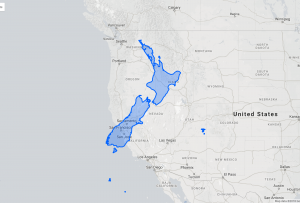 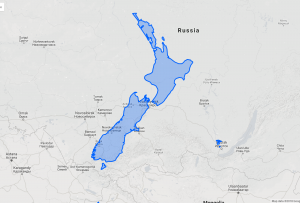 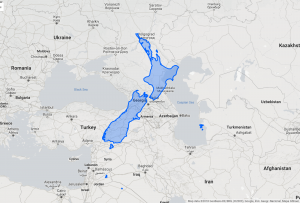 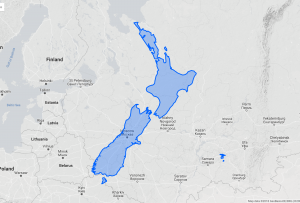 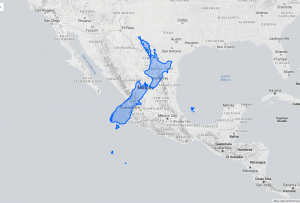 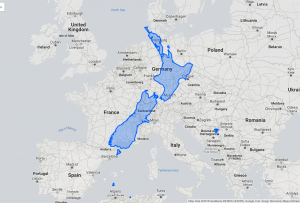 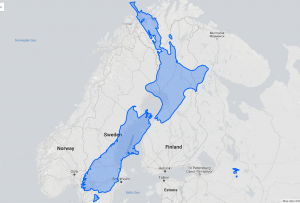 One of the most common questions I was asked when I visited Russia for a first time after moving in New Zealand was: what is the real size of New Zealand? 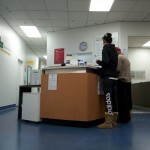 Is it very small? 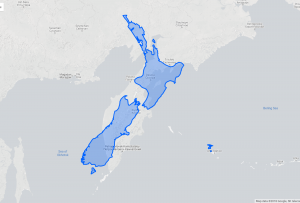 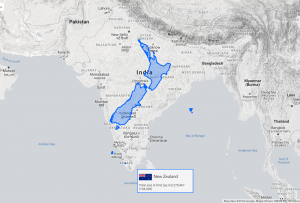 As I remember, I was answerring that New Zealand is approximately the same size as my home region plus another region nearby. 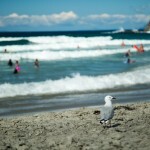 It turned out later I was so wrong! 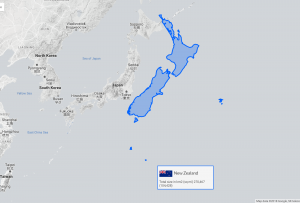 First of all, I was never interested in exact numbers of other countries area. 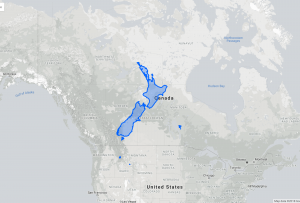 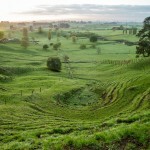 And hence, I was simply comparing New Zealand size with another parts of the world by looking on the map. 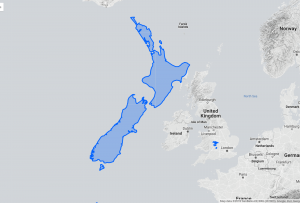 Secondly, it was far away before a few viral “true size” web sites appeared. 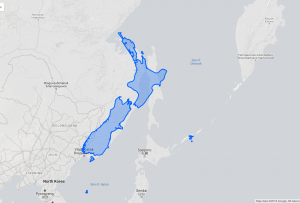 If you somehow missed that – common maps use projections, which give a distortion to real sizes of countries, islands and even materics. 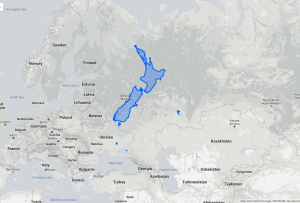 Especially for those of them located closer to North and South poles. 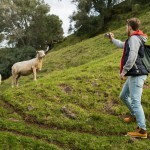 Anyway, lets get back to our sheeps. 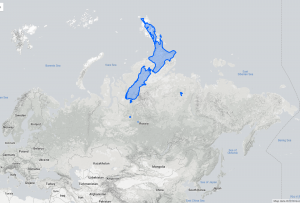 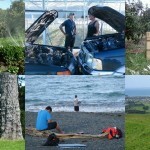 Let me show you other countries and different parts of Russia compared with New Zealand. 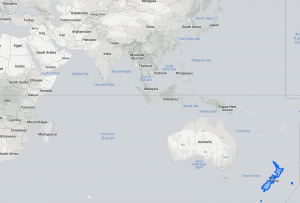 Here is Siberia or its southern part to be precise (I have zoomed in, so you can see some of it’s regions and cities). 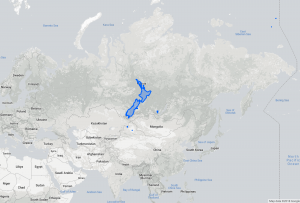 As you can see, New Zealand stretched from Siberia’s west to its eastern part, starting from Barnaul to Nizhneudinsk, and from south to north starting at Kosh-Agach up to Nizhnevartovsk and even further upnorth. 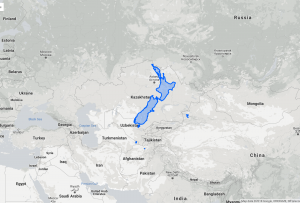 Look at the baby Lake Baikal in the right bottom corner! 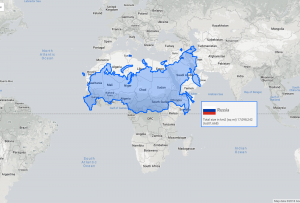 Аnd if you drag it a little bit further upnorth to the same longitute as Russia’s Taymir, you will get this picture. 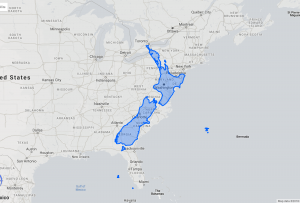 Now, you can see the scale of distortion? 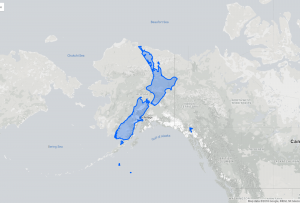 Have you ever thought why some of the countries, like for example, Greenland looks a way too stretched?